Paula is one of the owners of Red Crinoline Quilts, formerly Bonnie Blue Quilts, which specializes in vintage and reproduction fabrics and patterns. Paula is the exclusive designer for the company. Her passion for fabric and quilts of the past inspires beautiful reproduction quilts, which incorporates today's simplified quilt making tools and techniques. Using antique quilts as her inspiration, Paula designs traditional timeless quilts. 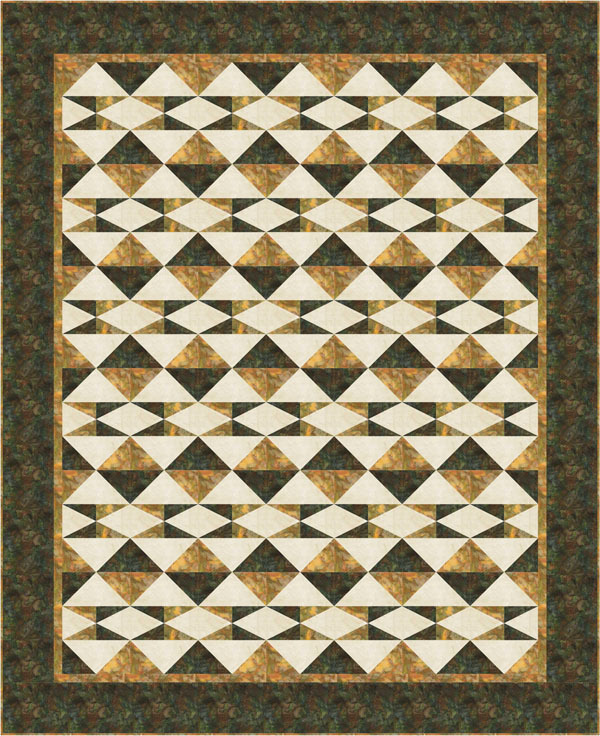 Her designs are reproductions of actual antique quilts or are inspired by them. Paula designs reproduction fabrics with Marcus Brothers. 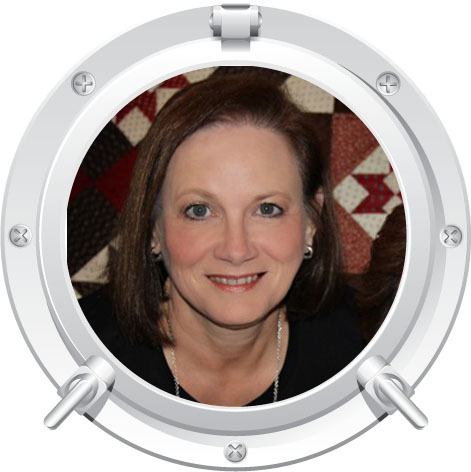 Paula has over 20 years of teaching experience in Dallas and Houston quilt shops, and enjoys numerous distinctions and guild affiliations throughout the state of Texas. 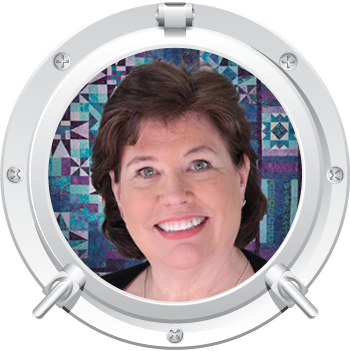 Paula's workshop and lectures include "Designing a Quilting Studio", "History of the Quilts from Bonnie Blue Quilts ", "Exchange Quilts," and others. Born and raised in Montana, i’m the youngest of six children. I married a Kansan in 1981 and settled in the beautiful Flinthills of Kansas, where I still reside. In 1987 I was blessed with my daughter Vanessa and she has doubled that blessing with my, of coarse adorable, grandson Brody. I began Quilting in 1988 and immediately knew I’d found my calling. I opened Prairie Pieces Quilt shop in Council Grove Kansas in 1990 and sold it in fall of 2006 to pursue other avenues in the industry. In 2007 I was offered the opportunity to design fabric collections for Timeless Treasures. I then started Wing and a Prayer Design with my friend and design partner Jennifer Foltz. For the last 11 years we have designed cotton collections and curated Batik groups for our exclusive Timeless BOM programs. In addition to our block of the month, each year we create a faith panel and quilt staying true to our wing and a prayer roots. 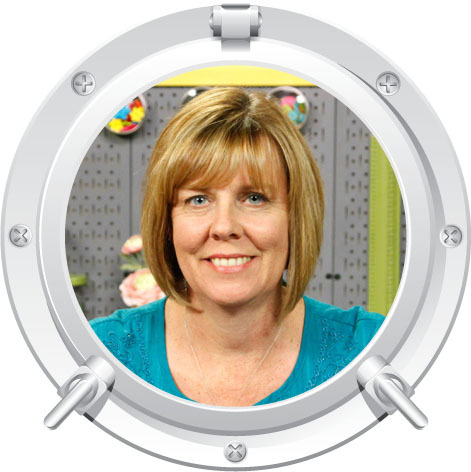 Since becoming the National Educator for Timeless Treasures Fabrics in 2017, my love of traveling and my passion for Quilting has been melded into the perfect job, frankly it’s hardly feels like a job when you’re doing something that feeds your soul. Whether it’s lecturing or teaching I am certainly in my happy place. When I’m at home I enjoy cooking, tending my flowers, movies and football! 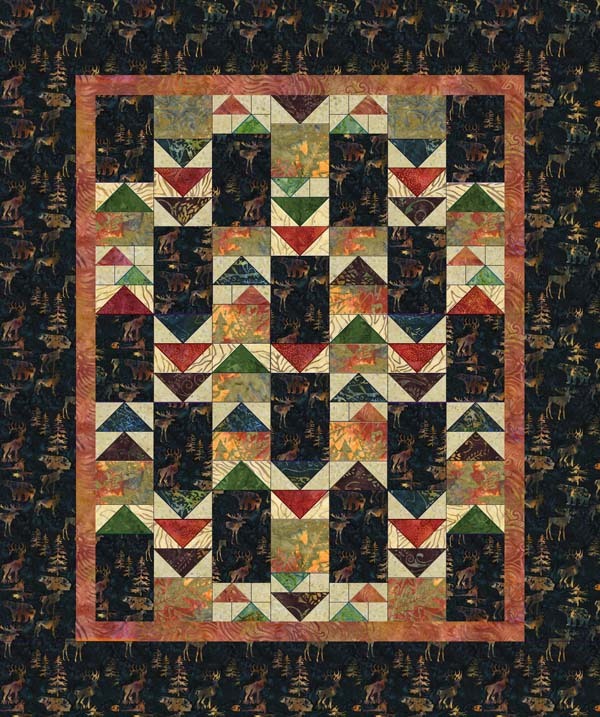 Paula Barnes has designed another amazing quilt featuring 1800s reproduction fabrics. 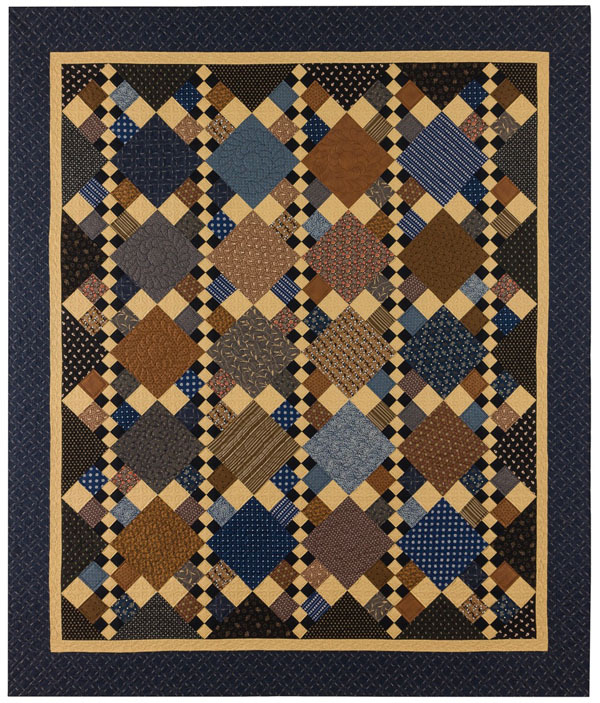 New Market is a quick and easy to assemble quilt in dark blue, brown, black and gold. It is simply stunning. Finished Size: 79" x 92"
This beautiful quilt is designed by Tiffany Hayes. 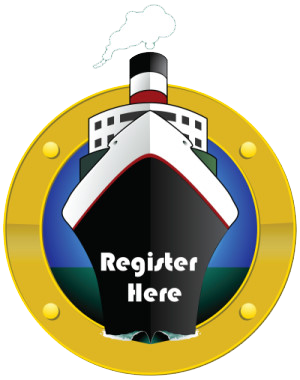 It is perfect for our cruise with it's colors that make you think of the gold miners in the wilds of Alaska. Designed by Toni Steere, Migration was inspired by the beauty of geese migrating on a clear day in Alaska. Paired with the Alaska themed fabric this quilt will be a great memento. Our incredible Sail 'n Sew fabric pack includes all of the fabrics and patterns for your projects and they are pre-cut so all you need to do is sit down and sew! 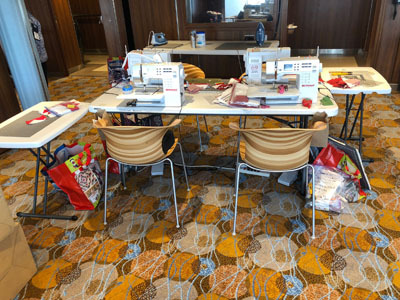 The price of the Sail ‘n Sew fabric pack is $490.00 and it includes the pre-cut fabric for all three of the projects for this cruise. If you would like a Sail ‘n Sew pack, just let us know when you make your Reservation and we'll have a kit waiting for you on the ship. Order early as supplies are limited. If you choose to bring your own fabric, please bring it pre-cut and ready as we do not allow time for cutting during class. You will find the cutting instructions in each pattern that can be ordered here: New Market, Gold Rush, Migration. Port charges, taxes & fees of $401.19 are not included.